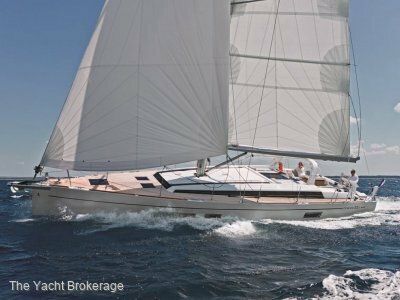 Reputed as one of the finest cruising boats ever produced from Chantiers Beneteau, the Beneteau Oceanis 54 is a true study in class and capability. Huge living areas and saloon are key with the owners cabin being what you would expect from a super-yacht class vessel. 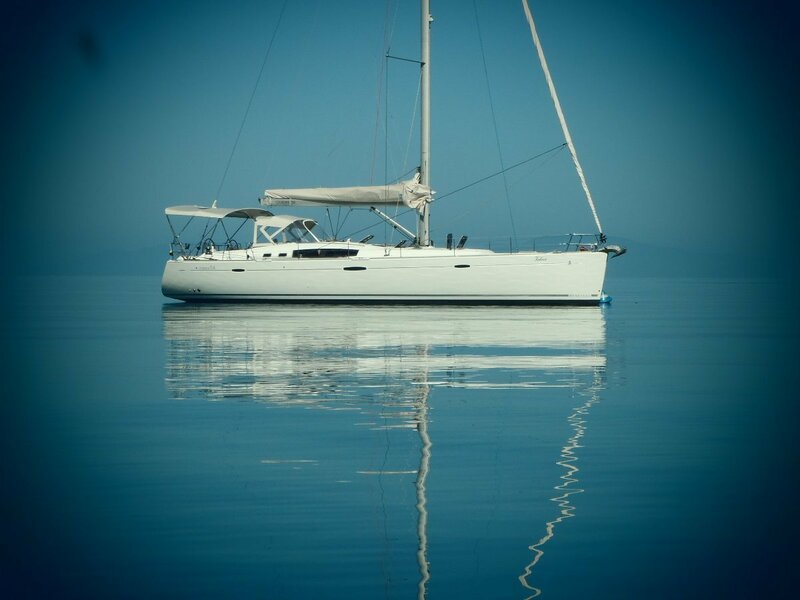 This example is well fitted with generator, after-market davits/Bimini system, membrane sails and dishwasher. She presents immaculately with her signature mahogany wood tones and easily accessible head/bathroom spaces. On deck boasts wide side decks and huge storage spaces including a cavernous bow storage space. 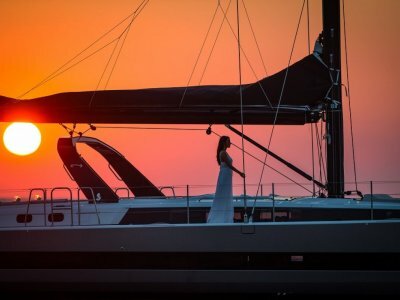 Don't miss this chance to step into what is one of the premier yachts in its class available today!! CABINS: Double berth in saloon, Lathed bed bases in all cabins. SALOON: U-Shaped saloon bench double density foam, Saloon table. STORAGE: Cupboards, Cubby hole lockers and storage along the hull. Storage under additional bench, etc. 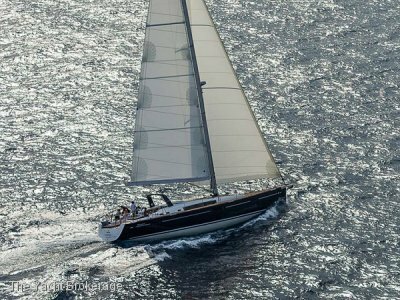 Doyle sails: Stratis main & headsail (2013); A2 AYSO (2013); A3 AYS (2013). 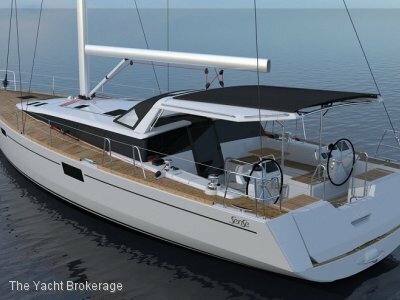 The details contained in these specifications have been compiled by Spirit Marine International from information provided by the owner. Spirit Marine International accepts no responsibility or liability for any errors or inaccuracies which may appear in this inventory.